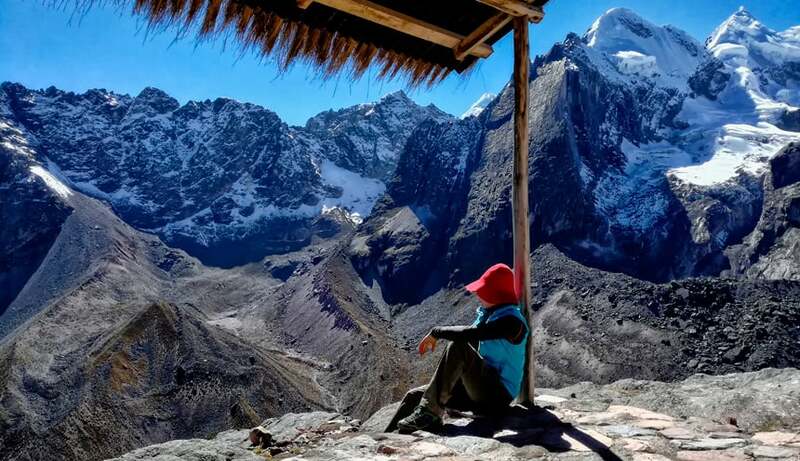 Explore lagoons and the peaks of Cordillera Vilcanota! 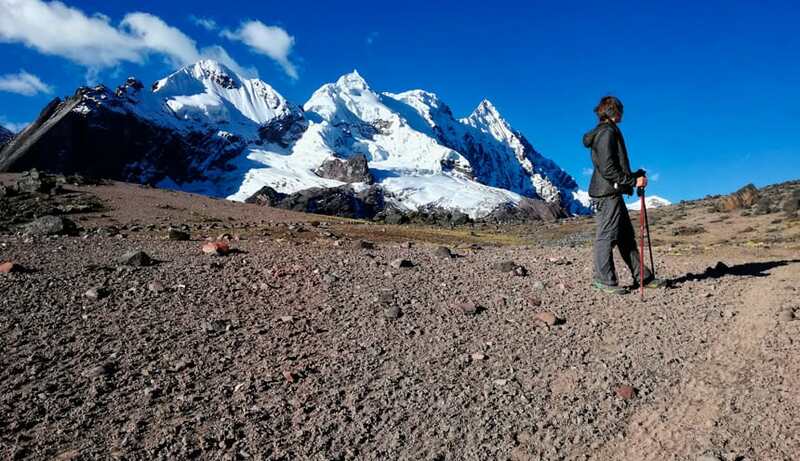 The Ausangate region is one of the most spectacular areas of the Peruvian Andes. 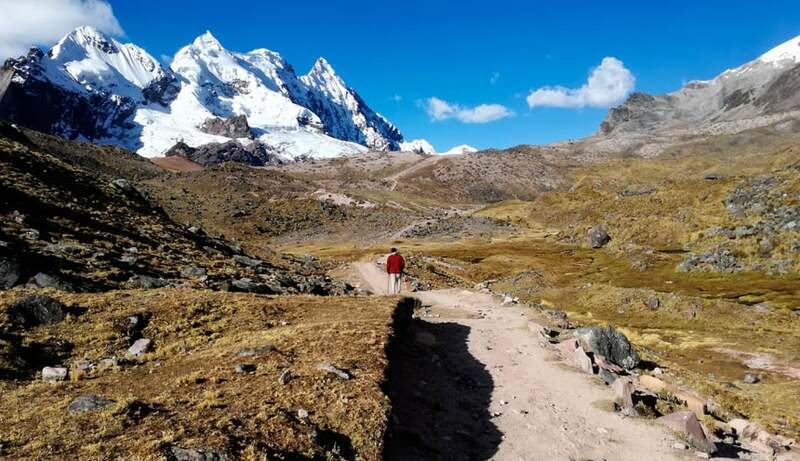 Over the course of this tour, you will spend 2 days exploring the beautiful landscapes, lagoons, and snowy peaks of Ausangate; visiting hot springs, encountering native wildlife including llamas and alpacas, and exploring tiny villages perched high up in the mountains. 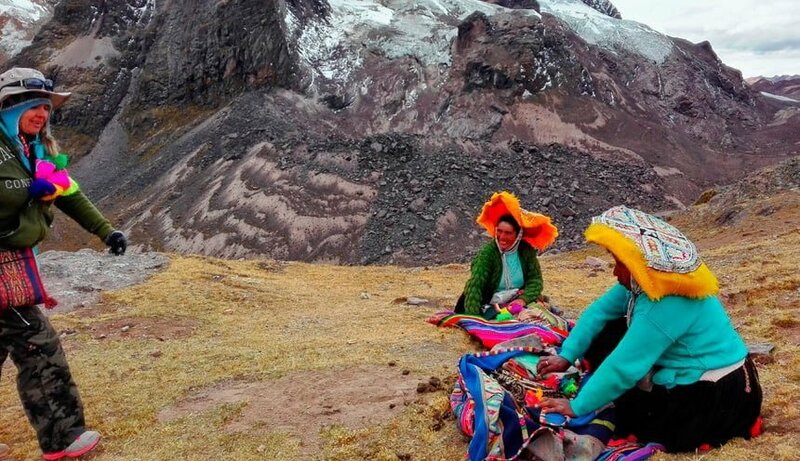 You will meet local people and experience their way of life, from their ornate and colorful textiles to their delicious regional cuisine. 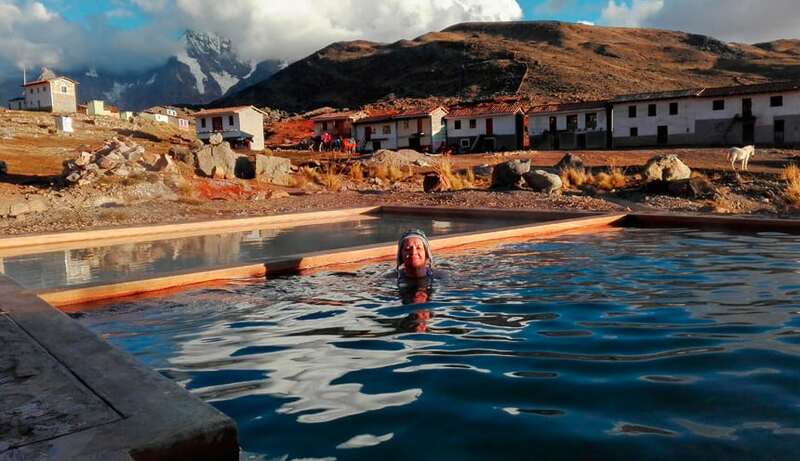 Life in Ausangate runs at a different pace than the rest of Peru. 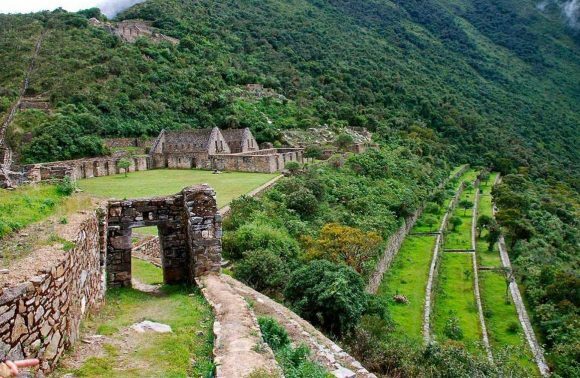 This tour is perfect for those who wish to step away from the beaten track and experience an authentic slice of this beautiful country! Also, temperatures at night can drop to as low as 0°C. 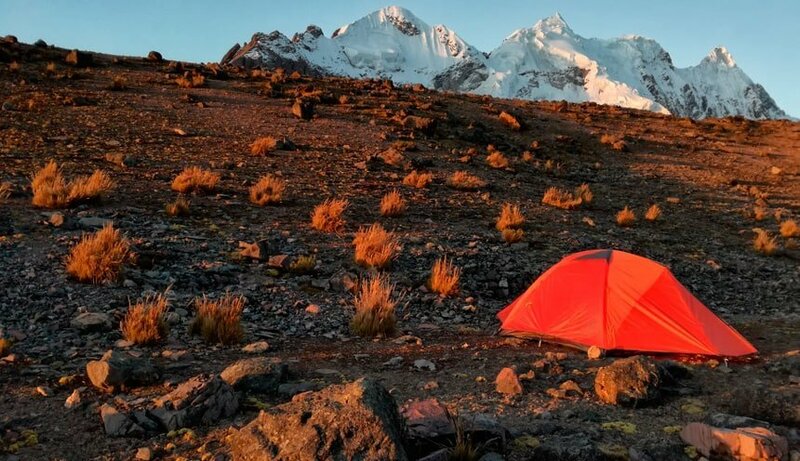 We will provide you with tents that are appropriate to these temperatures, but you may also like to bring warm clothes – hats, socks, scarves, gloves and extra layers – so that you are as comfortable as possible! Having a good, winter sleeping bag is also essential. From October to May it is possible that we will encounter rain and heavy winds – please pack accordingly. 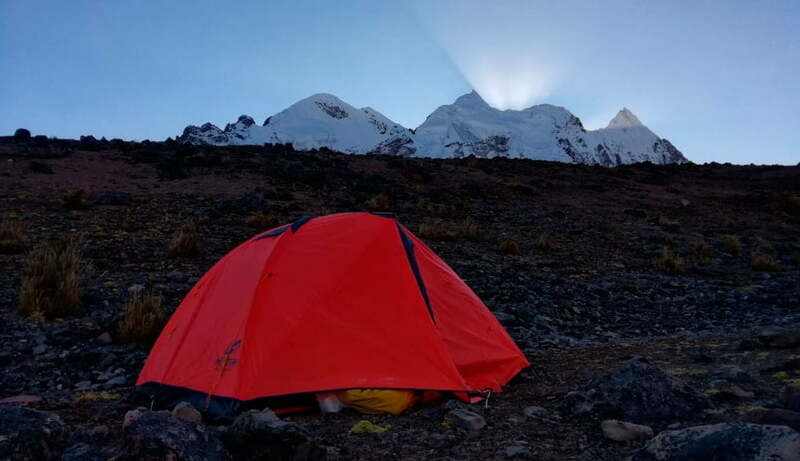 1 night camping (tent) altitude approx. 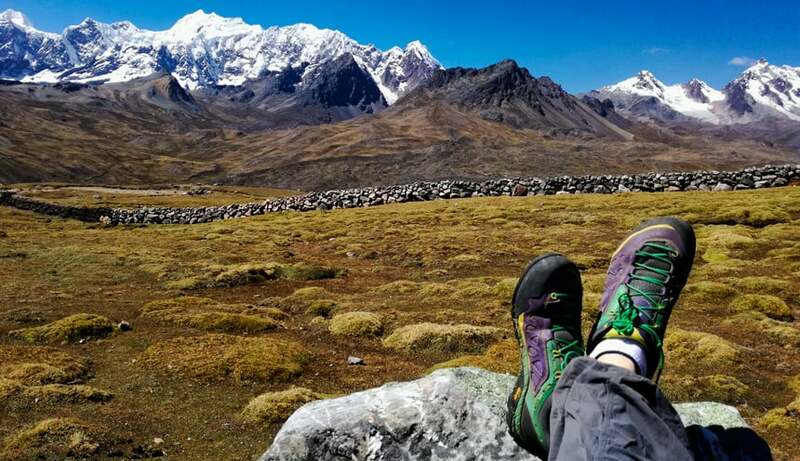 4 850 m above sea level. You will be collected via private transport from your hotel between 5:00 and 5:30 am. 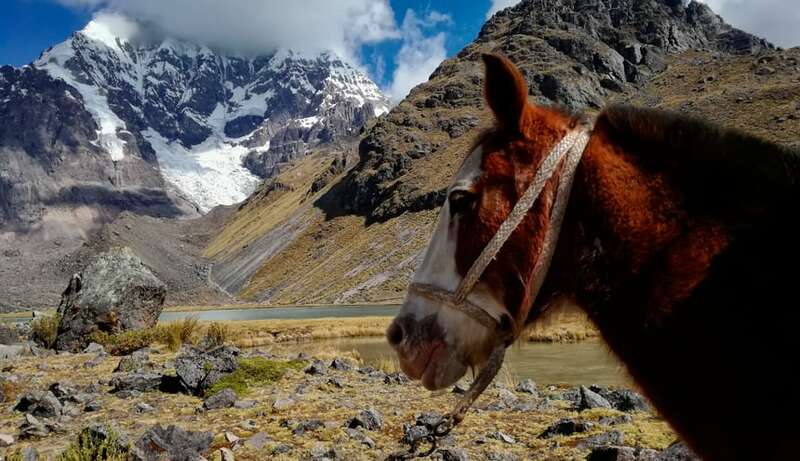 After a drive of roughly 3.5 hours we will reach small, cozy town called Pacchanta where we will meet with our arriero and the horses who will be accompanying us on our trek. 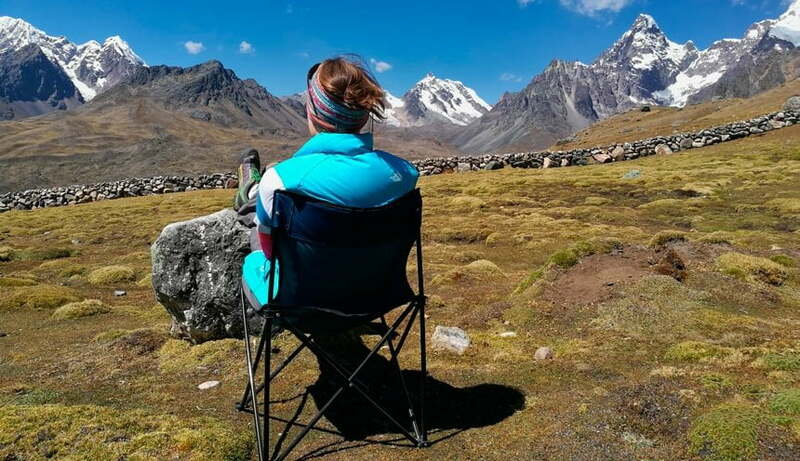 At this point we have time to wrap up and apply suncream before setting off on our Ausangate adventure! 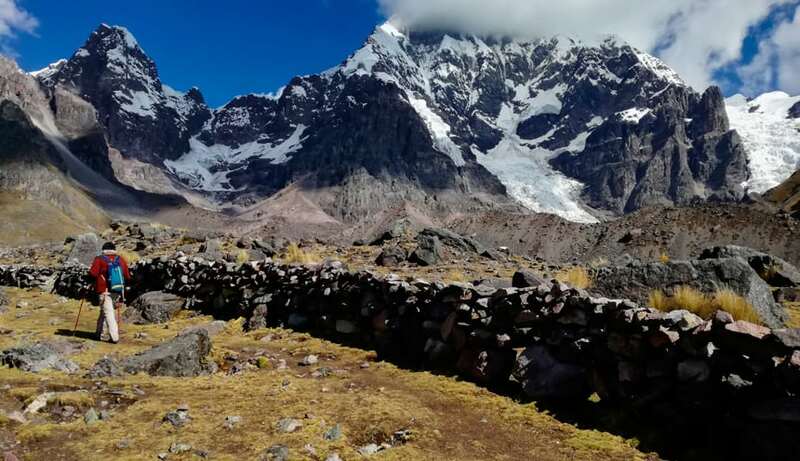 During first day we will walk around 6-7 hours to reach our base camp, stopping en route to enjoy lunch with a beautiful view of the snowy peaks of Cordillera Vilcanota in the background. 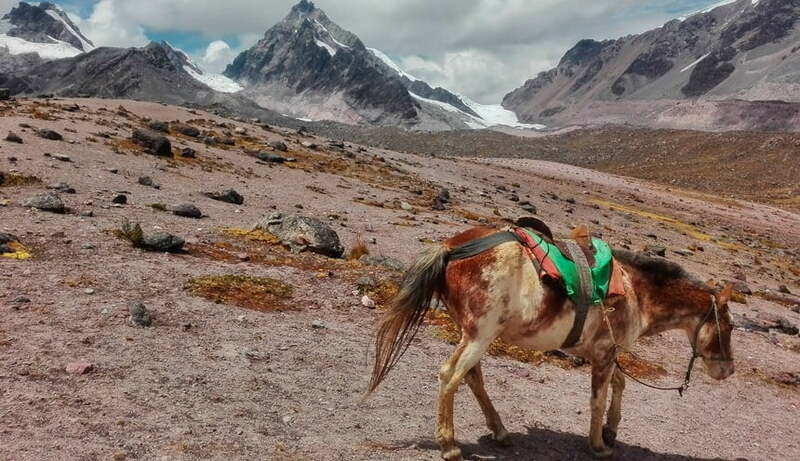 Today´s trek will take us past small villages hidden in the Andes, icy mountain lakes and herds of llamas and alpacas. 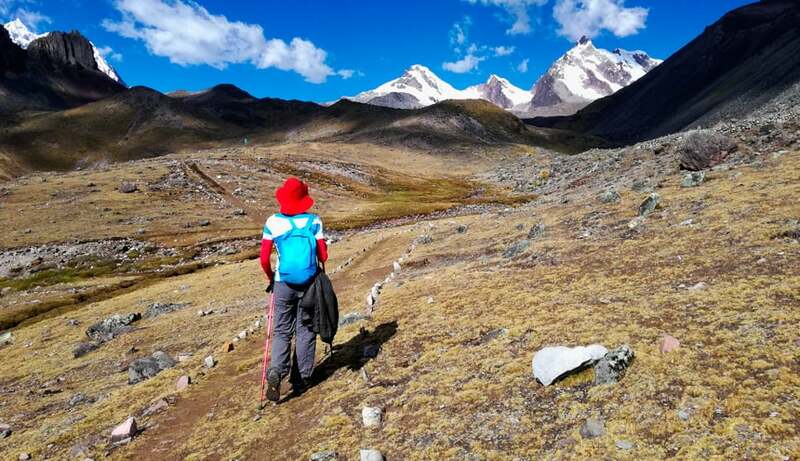 As we will be walking close to the Ausangate Mountain for the majority of the day there will be ample opportunity to see its majestic peak from various view points, making for some great photos! 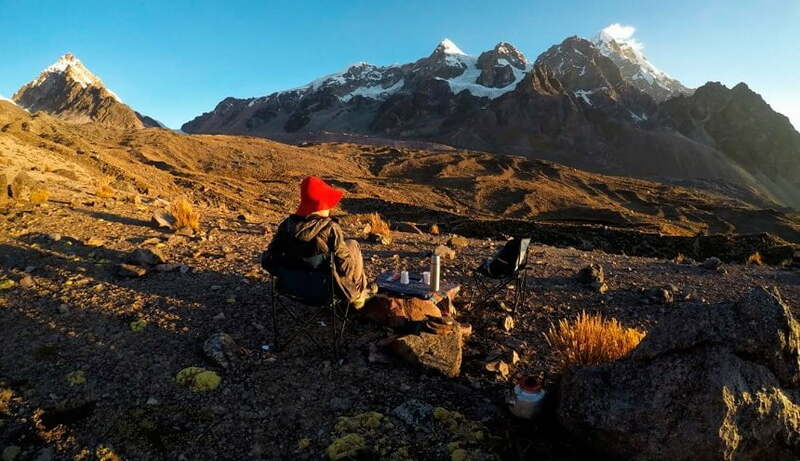 We will arrive at our base camp around 4:00 pm and, after a rest to recover from our walk and enjoy the views, we will eat dinner and head to bed for an early night. 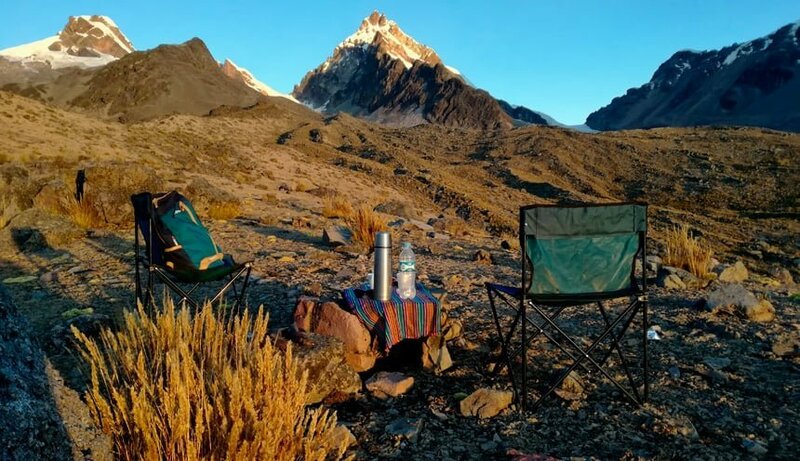 In the morning of our second day we will enjoy breakfast with some truly stunning views of the Tres Picos mountain range in front of us! 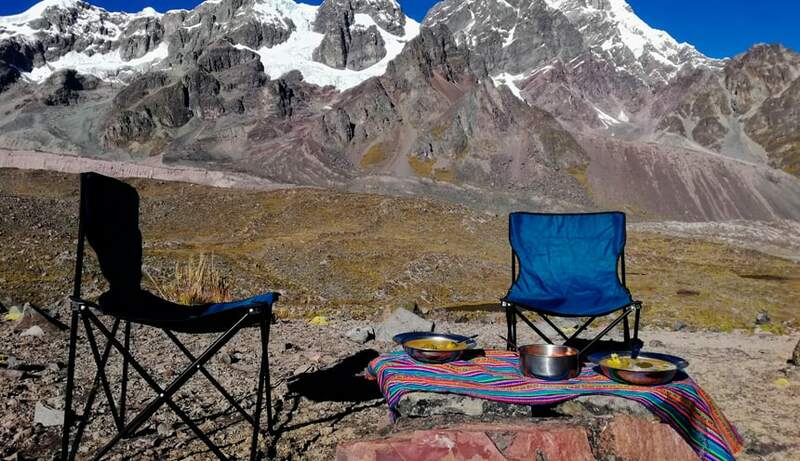 Time for a short rest and to collect our things, before walking a short distance to the mountain pass. 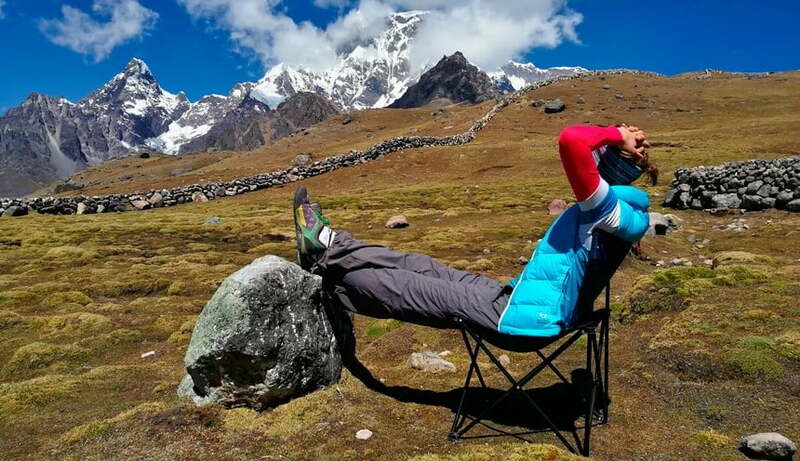 At this point there is the opportunity to hike to the Red Lake – adding 2 hours of trekking to our day and taking up to an altitude of 5000m (16400ft)! (Please let us know at the time of booking if this interests you). 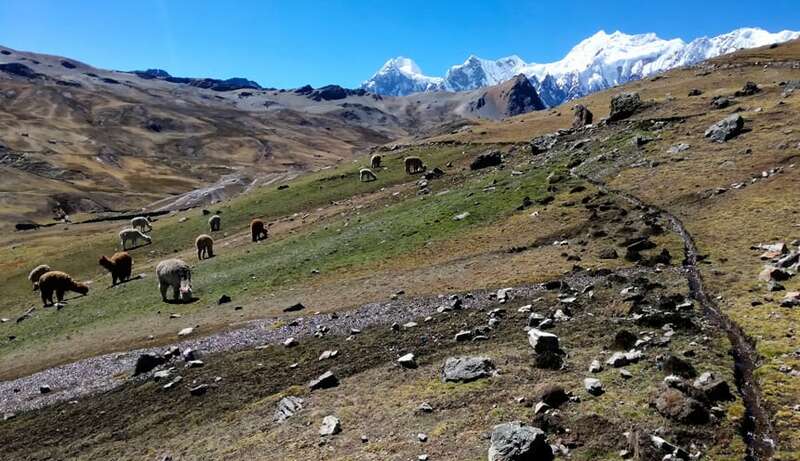 We will come back to base camp at 10:00 am, ready to set off on our trek towards Pacchanta at 11:00 am. 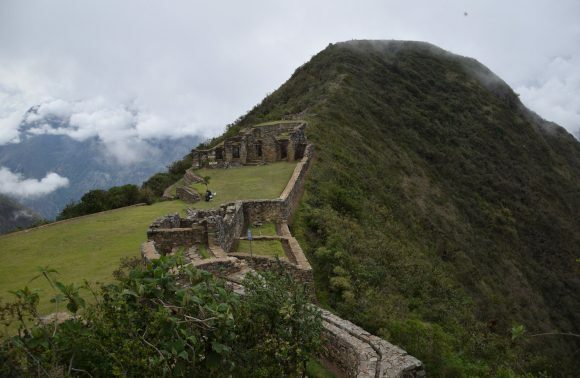 Today´s trek takes us along a different route, meaning that we are treated to new views and diverse landscapes. 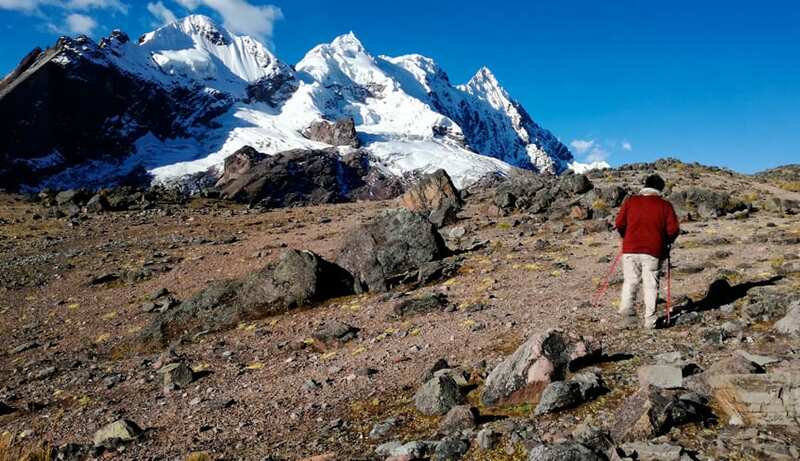 After our 5 hour trek we will reach Pacchanta at around 3:00 pm, where we will be met with a warm meal and the chance to visit the town´s hot springs. 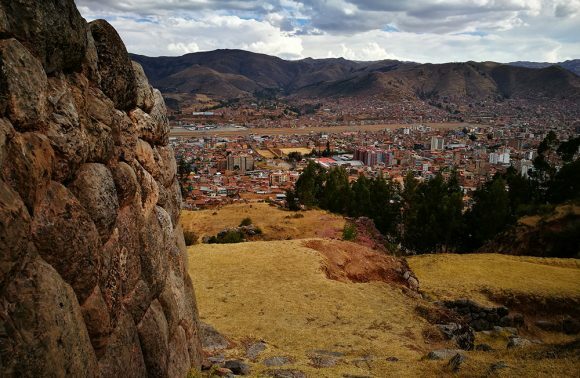 You will be driven from Pacchanta to Cusco at 5:30 pm and should arrive in the city at around 9:00 pm. 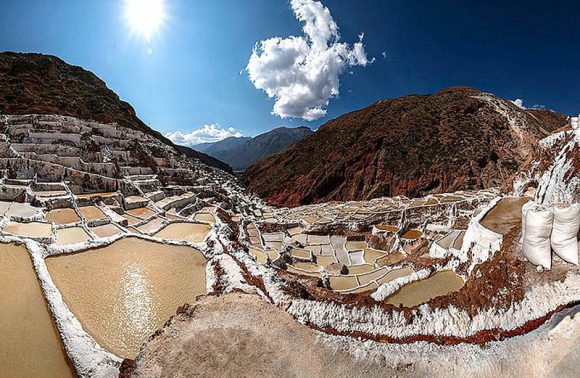 Your “Ausangate 7 lakes trek” tour will end this day in Cusco. 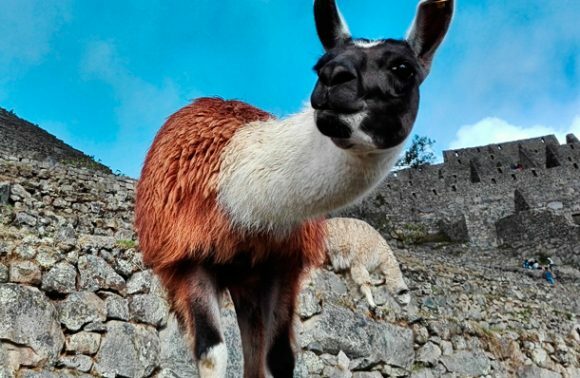 If you would like to stay in Cusco region or in any other part of Peru longer and explore more, feel free to contact us. 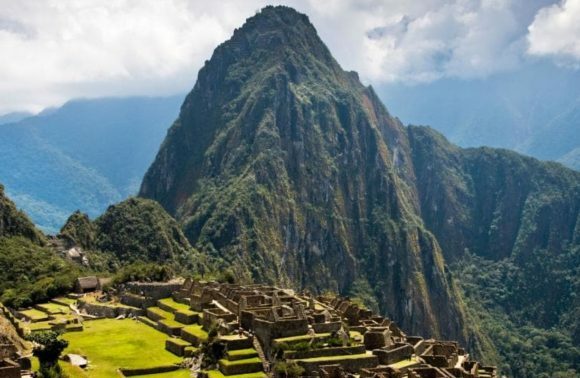 We are happy to modify our tours so that they meet your tastes and expectations. For larger groups the price varies – please enquire.